Somewhat of a quiet week but we still have stuff to talk about. We throw out a few tidbits of info about an upcoming contest as well as the contest from Episode #68 with Luke Nelson. Tomorrow we step out of our comfort zone just a bit to do a show with And She’s Dope Too at the Lady Wild Film Festival. 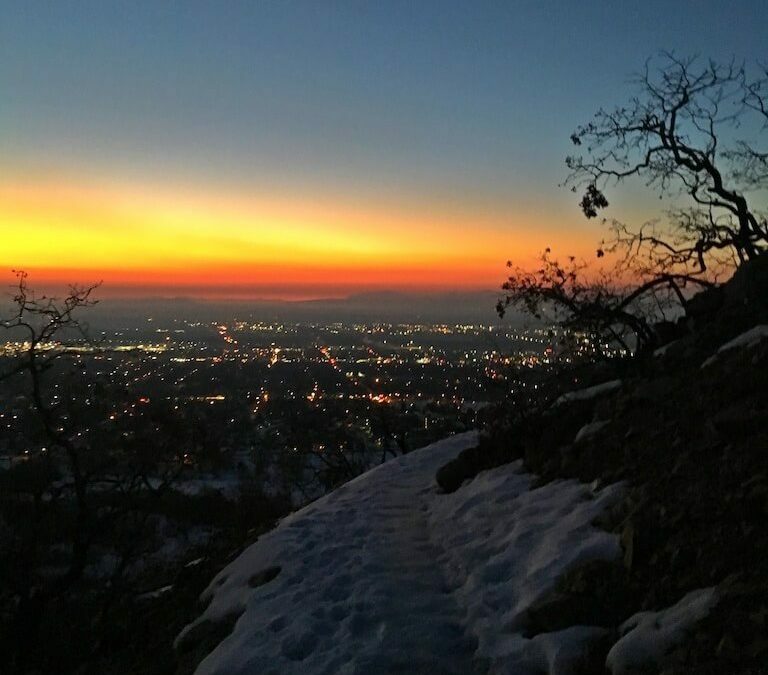 And wrap it up with some news about the Ogden Trail Running Festival.